Disperses moisture to prevent rust & corrosion and provides light lubrication for moving parts. 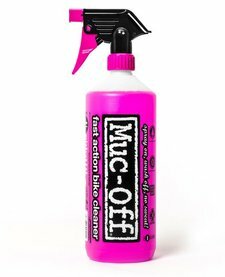 The original and best bike specific cleaner. 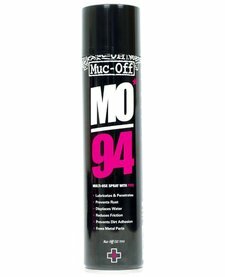 Safe to use on all components, acts fast to get rid of the grime. 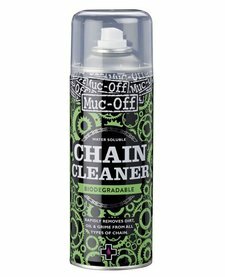 Powerful chain cleaner, just spray in and watch the grime dissipate!